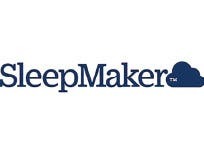 Since 1934 Sleepmaker has been producing quality mattresses designed to help Australians enjoy a good nights sleep each and every night. With Sleepmaker you can choose from a wide range of sizes, including single, King Single, double, Queen, and King mattresses. 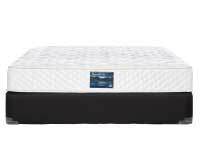 Sleepmaker's range of mattresses caters to a variety of budgets. Tired of tossing and turning in your sleep? Get the back support you need, right across the bed with a Sleepmaker Miracoil mattress. Looking for a better night sleep without breaking the bank? . The Lifestyle range of mattresses from Sleepmaker provide the perfect combination comfort and value.